Although the 1st Round is not quite finished, the Conference Semifinals of the 2016 NBA Playoffs kick off this weekend. It's hard to give a definitive statement for a round that has yet to have concluded so we'll just leave at that. Stay tuned over the next couple days as the picture of the next round clears up as I add more pick but in short, this post will tell you who is going to the Eastern and Western Conference Finals. It is Thursday, April 27th and that means we have finally arrived. Tonight will be the first round of the 2016 NFL Draft. I'll have full coverage from when the St. Louis Rams formally get on the clock but in the meantime, it is time for my final mock draft for the year. 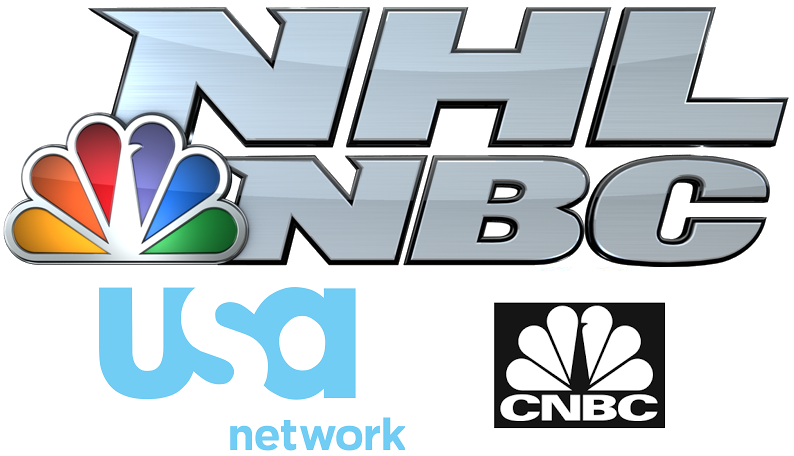 It literally was only yesterday that I was pooh-poohing the idea, as first reporting by The Big Lead, of Mike Tirico leaving ESPN for NBC Sports but look at where we are only 24 hours later. 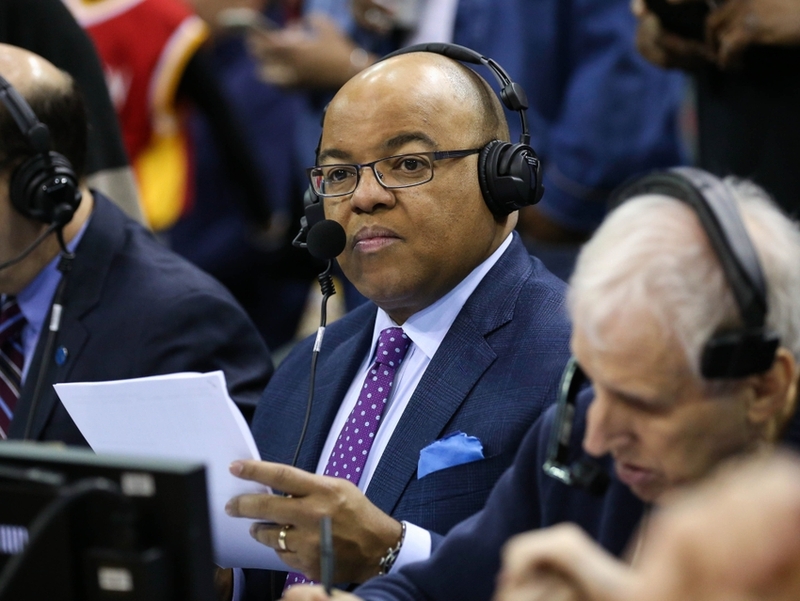 The great John Ourand has reported that Tirico is in fact headed for NBC in what is one of the biggest talent moves in the past several years. Just in case the Rams trading into the top spot was not enough for you, now the Eagles have traded up to the second pick. And since both are taking quarterbacks, that helps to give us a different draft picture than the one we had a couple of weeks ago. And with the draft coming in only a handful of days, will we see any more shakeups? It's time for my tenth mock draft.